been a fan since 9yrs old and the Bends came out. This is Radiohead at their best. is it awful that I wasn't totally sold on Frank until this album? It's insightful, hopefully honest, and genre bending. Part of what I love about this album is that it's pretty weird. Like a lot of people just won't get it. But it's a huge album. It's nice that not all huge pop albums are straight down the middle. Thrice. I don't need to say much more. This album rules! 3. 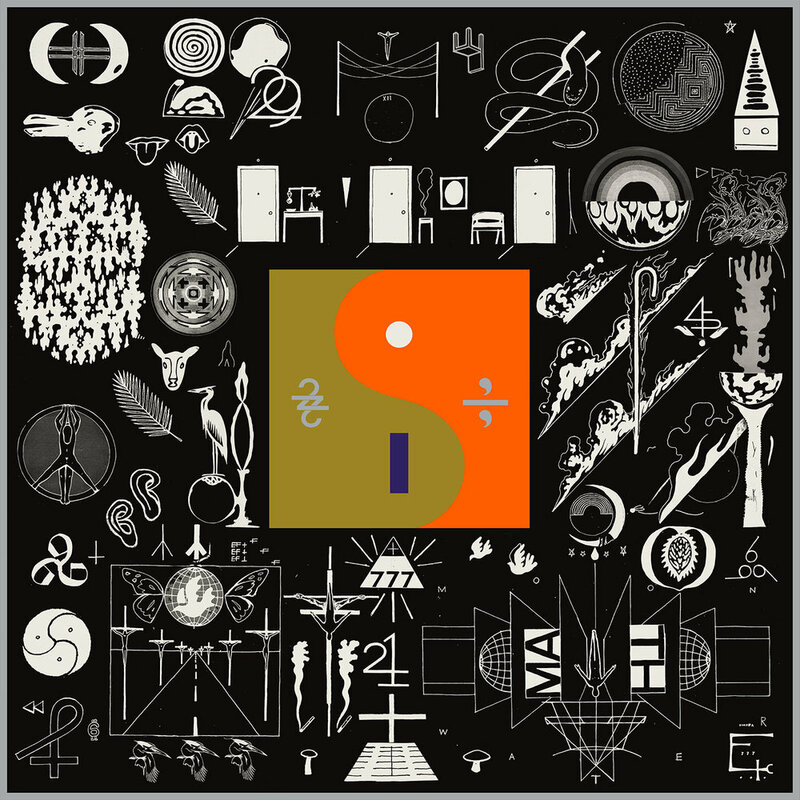 Bon Iver - 22, a million. Probably my most listened to album of the year. A smokey paradise. Human warmth. first of all I love the songs and second of all I love the play on gender roles throughout the album. A Must listen. Yeah it's not really a proper album but this is my most listened to albums of 2016 list. since the show has been on I listen to this all the time whilst editing. Although the hunting songs can raise stress levels a tad too much. The main theme is just incredible. just straight up chill music, no vocals. Perfect for working concentration.
. Architects - It takes a lot for me to really like a current metal album. But there's something undeniably amazing about this. I couldn't begin to imagine what 2016 must have been like for this band and seeing how strong they are together is totally inspiring.